A tooth abscess is an infected tooth, and it is often the most serious tooth emergency. The infection leads to extra bacteria. Therefore, symptoms often include pain and/or swelling. 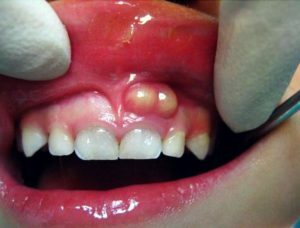 This type of abscess occurs on the gum line of the teeth on the surface of the tissue, and therefore, can be caused by damage to the gums externally. This type occurs deeper in the gums than the gingival abscess, so it affects the tissue and jaw bone. Tooth decay often causes this type. Since it occurs in the soft pulp of the tooth, it can also affect the tooth nerves. Dentaly wrote an article about the types of tooth abscesses that you can read for more information. 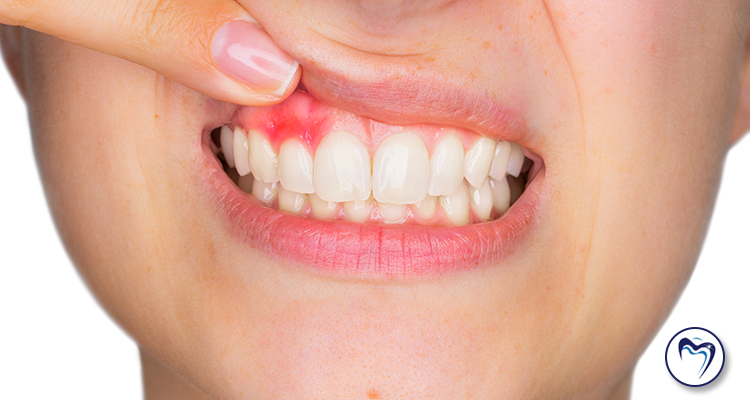 What do I do if I have an abscessed tooth? If it is a true emergency, call 9-1-1. Contact us immediately to set up an appointment and begin treatment. If after hours, you can find the cell phone numbers of our providers on the after-hours answering machine. A prior injury to the gum or tooth. Or various other factors of your oral health. How can a tooth abscess be treated? A root canal removes the bacteria from the tooth. Tooth extraction means removing the entire infected tooth. A variety of tooth replacement options are available if extraction becomes necessary. Sometimes, we prescribe the patient an antibiotic. This can decrease the bacteria overload to reduce the swelling of the infected and surrounding area. What can I do to manage the pain before receiving help? Take ibuprofen (ask your doctor or a pharmacist, if you are unsure if you should take an over-the-counter pain reliever). Rinse warm salt water in your mouth and around the tooth. Avoid extremely hot or cold food and/or beverages. Floss between the painful teeth. Sleep with your head elevated to reduce inflammation. For more information, check out this Very Well Health article about what you can do when you have an abscessed tooth.